Click here for the fishing pier! As the #1 selling real estate agency along the Grand Strand, RE/MAX Southern Shores agents can assist you with purchasing a home or investment property at Cherry Grove Cottages that is suited to your needs. RE/MAX Southern Shores invites you to access listings for Cherry Grove Cottages by using the search features on the left of this website. Then call a RE/MAX Southern Shores agent at 843-839-0200 for personal attention to find the housing option that is just right for YOU! It is no wonder that so many buyers choose Cherry Grove Cottages in North Myrtle Beach as the location of their new home. 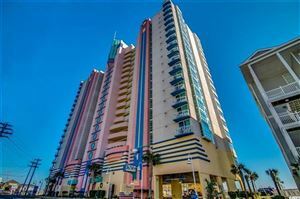 All one has to do is take a drive through the community to see all North Myrtle Beach has to offer. 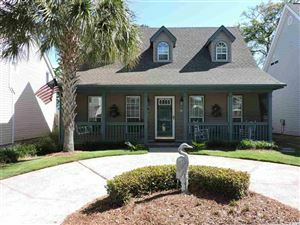 RE/MAX Southern Shores real estate agents are very familiar with the Cherry Grove area in which The Cottages are located, and we would be happy to take you on a tour of this subdivision as well as any North Myrtle Beach area. Simply give us a call at 843-839-0200 to schedule some time to make your real estate dreams come true! RE/MAX Southern Shores’ reputation has been built upon unsurpassed customer service. RE/MAX Southern Shores agents focus on YOUR wants and needs related to the home buying/selling process. Contact RE/MAX Southern Shores at 843-839-0200 regarding Cherry Grove Cottages or any Grand Strand MLS listings. One of our expert agents can assist you in locating and purchasing any listed real estate property that it perfect for YOU. 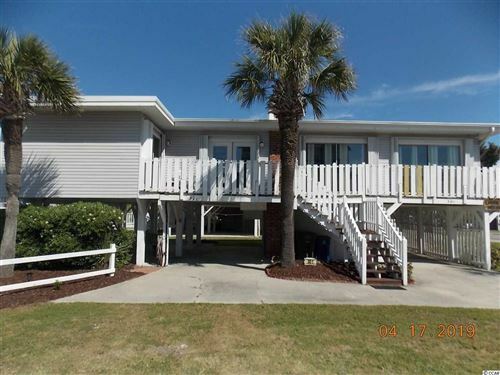 If you have been dreaming of beach living and want one of the locations close to the ocean, Cherry Grove Cottages is the ideal North Myrtle Beach home for you. Contact RE/MAX Southern Shores today at 843-839-0200 to talk with an agent about making Cherry Grove Cottages your next home!